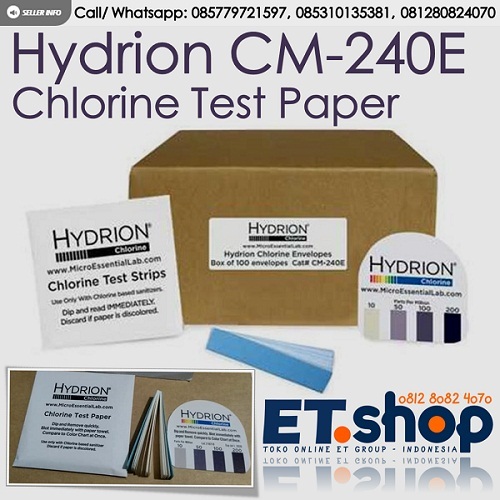 Hydrion CM-240E Chlorine Test Paper provides a simple, reliable, and economical means to measure the concentration of Chlorine. 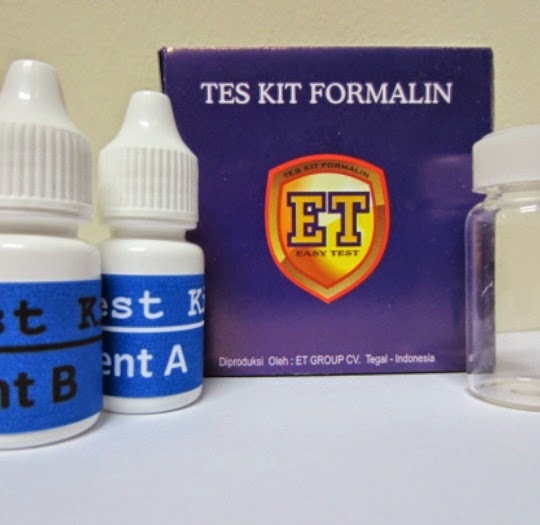 With color matches at 10-50-100-200ppm (parts per million), the test paper measures concentrations between 0-200ppm, detecting exhaustion of solutions that should be replaced as well as helping to avoid using excessive amounts of sanitizing agents. 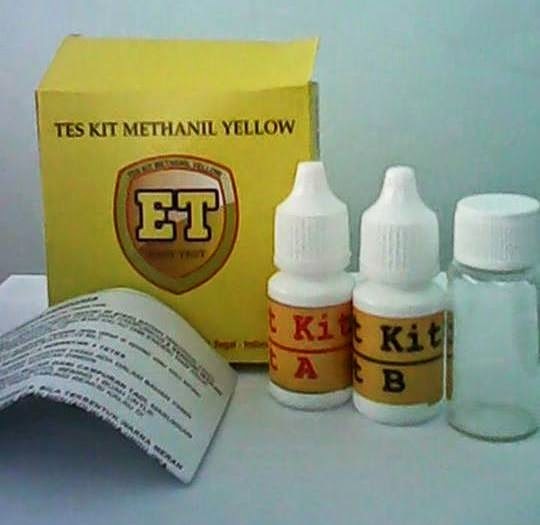 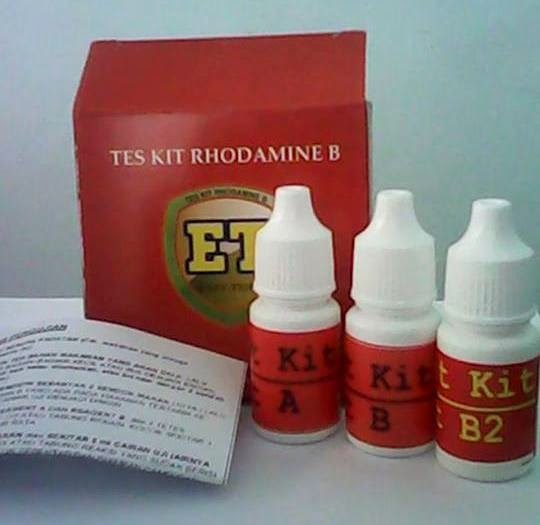 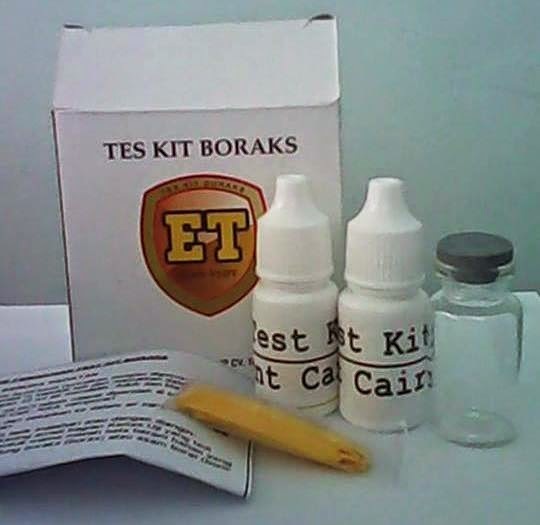 Each envelope containing of 15 strips of test paper and matching color chart. 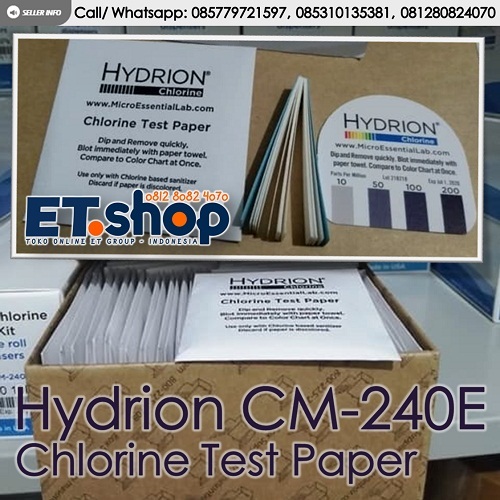 Dip the strip into the sanitizing solution, blot with paper towel, then instantly compare the resulting color with the enclosed color chart which matches chlorine concentrations of 10-50-100-200ppm.